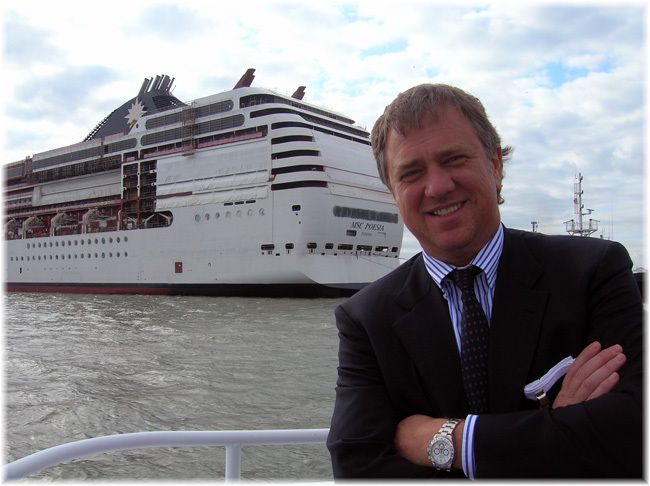 As Seabourn moves to Marriotti Damen and Silversea to Meyer Werft, Fincantieri has signed up MSC Cruises. 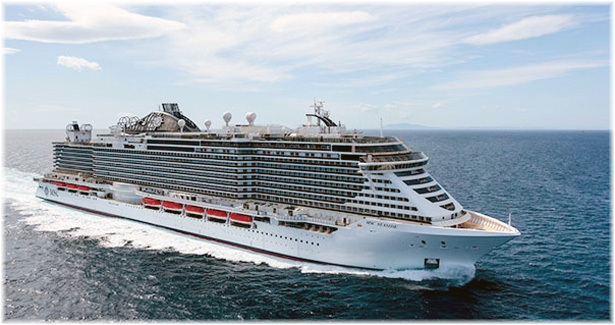 MSC Cruises and Fincantieri last week signed a memorandum of agreement to build four 500-cabin, ultra-luxury ships for a total value in excess of €2 billion. The ships, the first of which will be delivered in Spring 2023, will measure approximately 64,000 tons. The remaining three ships will enter service one per year in 2024, 2025 and 2026. This latest project now sees Fincantieri with fifty-three cruise ships in its order book and confirms its position as the world leader in cruise ship construction. The newest MSC orders fall more or less in the same category as the Oceania, Viking and Saga ships – now adding up to a total of twenty-four – in the notch just below Hapag-Lloyd, Seabourn, Silversea and Regent. You could call the existing vessels Low Density Ultra-Lux (LDUL) ships while the newer classes could be called High Density Ultra-Lux ships (HDUL) ships . The existing LDUL ships tend to fall between 65 and 85 gross tons volume per passenger in terms of Passenger Space Ratio (PSR) while the newer HDUL ships fall between 50 and 65. Mass market ships, on the other hand, fall either side of 40. On Passenger Space Ratio the MSC ships score quite high in their class. However, Crystal will definitely be making a cross-over from HDUL to LDUL with the new Crystal Diamond class ships carrying 800 passengers over 64,000 gross tons, for a Passenger Space Ratio of 80 gross tons per passenger. 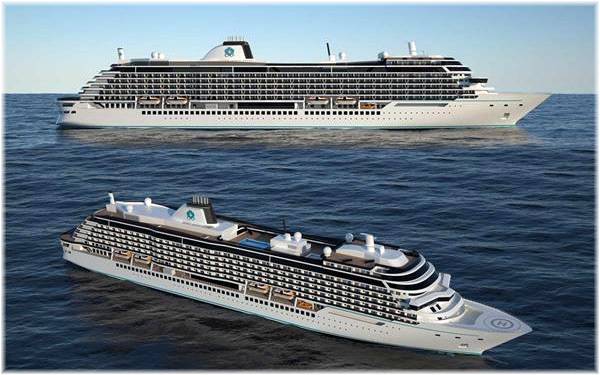 This compares to PSRs of 60 on the Crystal Symphony and 70 on the Crystal Serenity after their recent capacty reductions. Their PSRs were 55 and 64 as built. Last week marked the launch in Spain of the firs of three 26,000-ton “yacht” cruisers for the Ritz-Carlton Yacht Collection. Fit out on the new ship’s de luxe interiors has now commenced, after which she will enter service in February 2020. The announcement of the new ship’s name will take place at this December’s International Luxury Travel Market in Cannes. Interiors, overseen by Swedish firm Tillberg Design, will include the hallmark furnishings associated with Ritz-Carlton’s hotels, of which there are more than ninety around the world. This ship will be the first of up to eight yachts proposed for the Ritz-Carlton Yacht Collection, with the second and third planned for 2021. Since the first sailings went on sale in May, demand has been three times higher than expected, with cruise newcomers accounting for at least half of the bookings. 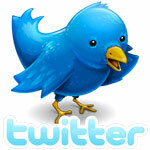 More than a third have come from existing Ritz-Carlton customers, with most falling in the early-50s age bracket. The majority are American, followed by British. There are more than 400,000 cruise passengers in the Ritz-Carlton database. 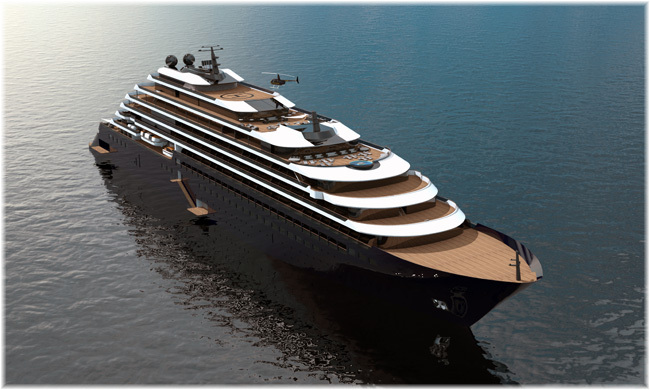 Ritz-Carlton’s new yacht will offer more space per passenger than any other vessel of its kind, at 87 gross tons per berth. She will accommodate up to 298 passengers in 149 suites, all with balconies. The most desirable will be two 1,485 sq ft duplex penthouse suites. The main restaurant will offer a culinary concept designed by Sven Elverfeld of Aqua, the three-star Michelin restaurant at The Ritz-Carlton Wolfsburg. And a panorama lounge and wine bar will host live entertainment. Also on board will be an infinity pool, fitness centre and water-sports marina with full suite of water toys. Shore excursions will tap into the expertise of concierge teams based at affiliated Marriott hotels around the world. Although complete itineraries are yet to be released, the hotel group says they will include both overnight and daytime calls. Cruises will last 7-to-10 days and will serve destinations such as the Mediterranean and Caribbean, Canada and New England, as well as other intimate destinations, such as Capri and Portofino, ports that are usually inaccessible to larger cruise ships.